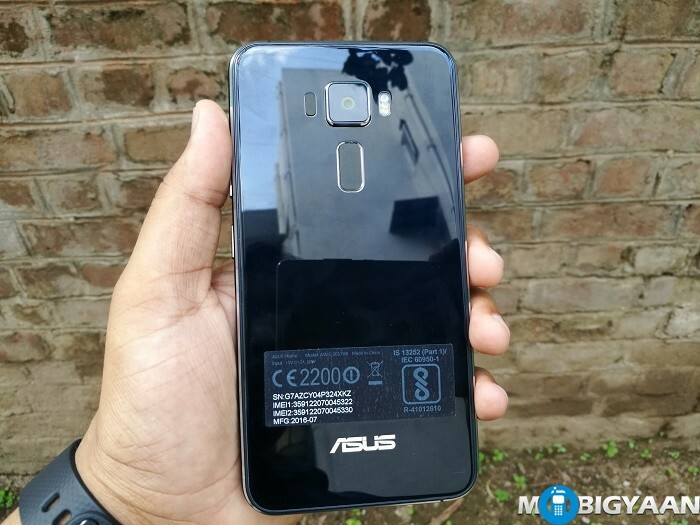 The Taiwanese manufacturer, ASUS has launched its new smartphone from the Zenfone lineup in India, ASUS Zenfone 3 alongside the Zenfone 3 Deluxe and ASUS Zenfone 3 Ultra with a massive 6 GB RAM, Qualcomm Snapdragon 821 and 128 GB internal storage. 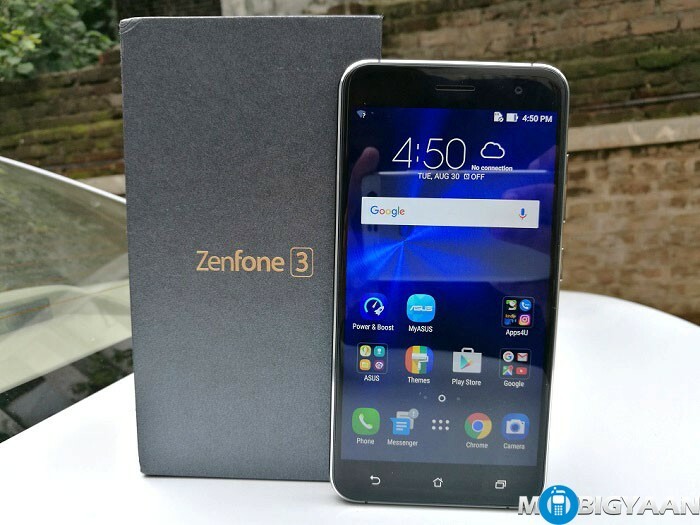 ASUS Zenfone 3 is the entry level smartphone from the Zenfone 3 family highlighting a 2.5D curved glass design. It is priced at ₹21,999. 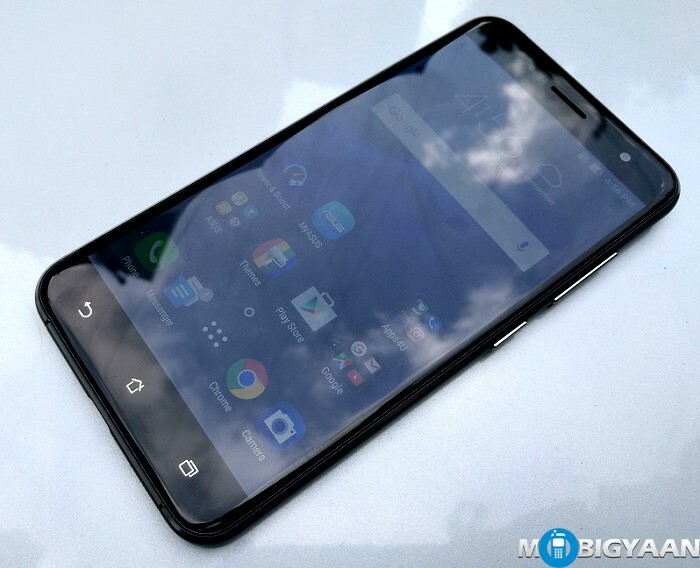 Featuring an all-new look, a fingerprint scanner at the back, USB Type-C, latest Qualcomm Snapdragon 625 CPU, and a powerful 16 MP Sony camera, here are the hands-on images of ASUS Zenfone 3 (ZE520KL). 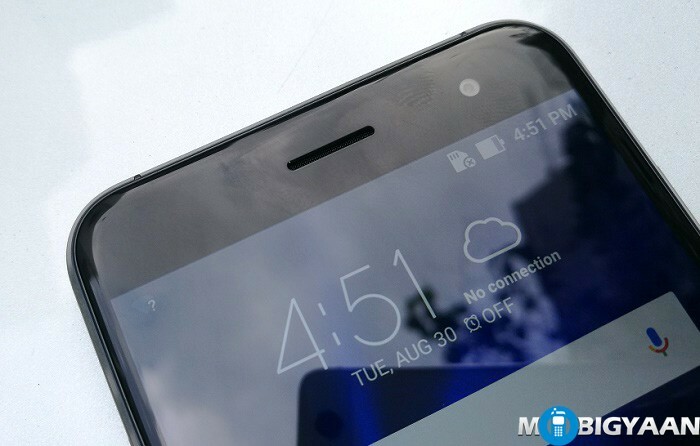 One of the major highlights in the ASUS Zenfone 3 is its design, it looks highly premium and expensive. Zenfone 3 brings a new flashy look featuring a double-sided 2.5D curved glass body and metallic frames giving a premium touch. 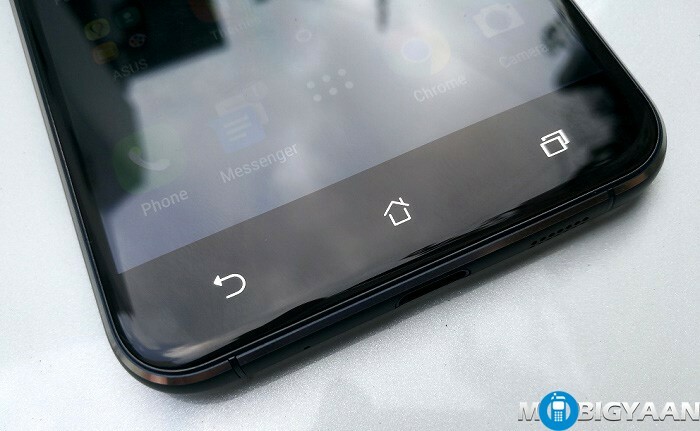 The design looks more familiar to the Samsung Galaxy S7. 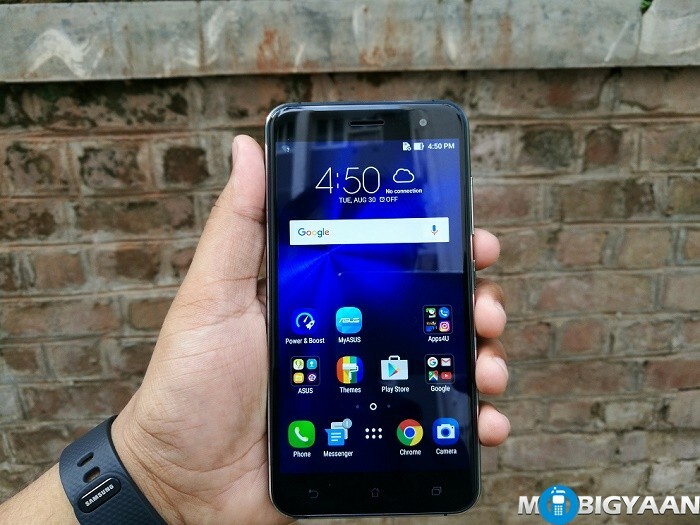 ASUS Zenfone 3 has changed a lot from its predecessors in terms of design. It now boasts a Corning Gorilla Glass 3 on both sides instead of the plastic materials used in Zenfone 2 series. Its unibody shell prevents you from opening the back. The Zenfone 3 is the first smartphone in the world to adopt the Qualcomm Snapdragon 625 having 2.0 GHz octa-core Cortex-A53 processor. Qualcomm Snapdragon 625 is the latest SoC from the Snapdragon 600 Series with 14 nm FinFET fabrication tech and integrated X9 LTE modem. Further, the chip has Adreno 506 GPU, 3 GB RAM, and 32 GB eMCP storage chip. It also comes with a fingerprint scanner and a new USB Type-C which was actually missing in old Zenfone series. The smartphone weighs just 144 grams, much lighter and slimmer (7.7 mm) than its predecessor Zenfone 2. Its glossy body draws more public attention. 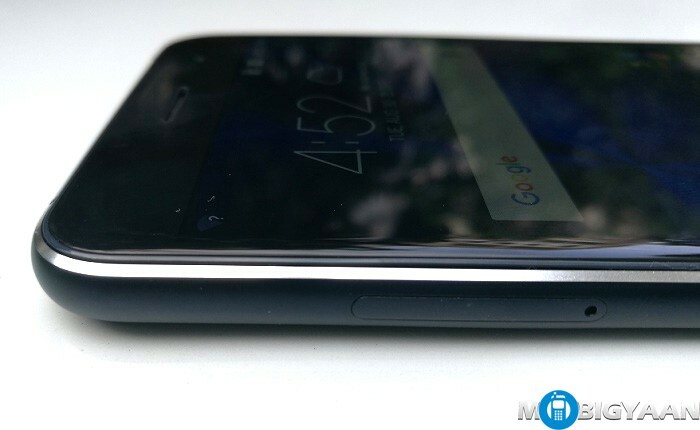 The phone tends to look very elegant and provide a good grip due to the curved 2.5D edges. 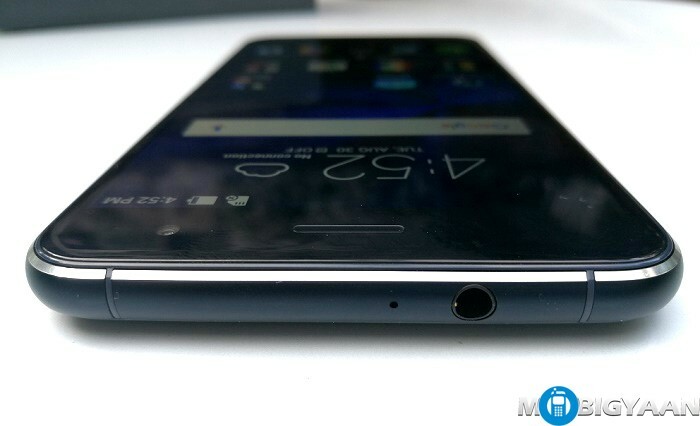 On the back, ASUS replaced the volume buttons with a fingerprint scanner. It still looks like the volume buttons if you’ve used any previous Zenfones. The device is powered by a 2650 mAh non-removable battery. The 2,650 mAh battery seems underpowered since many smartphones now come with the modest 3,000 mAh battery capacity. We don’t know how many days Zenfone 3 can last longer before a complete review, so can’t question it. Its companion, Zenfone Max is a killer in battery performance. ASUS Zenfone 3 strikes with strong camera specifications which may delight the camera enthusiasts. The handset is equipped with a 16 MP (Sony IMX298) f/2.0 rear camera with dual-tone LED flash featuring a TriTech laser autofocus that focuses in just 0.03 seconds resulting in sharp images. The main camera is actually covered by a sapphire glass for a solid protection. The camera can capture 4K videos supporting 4-axis OIS and EIS. 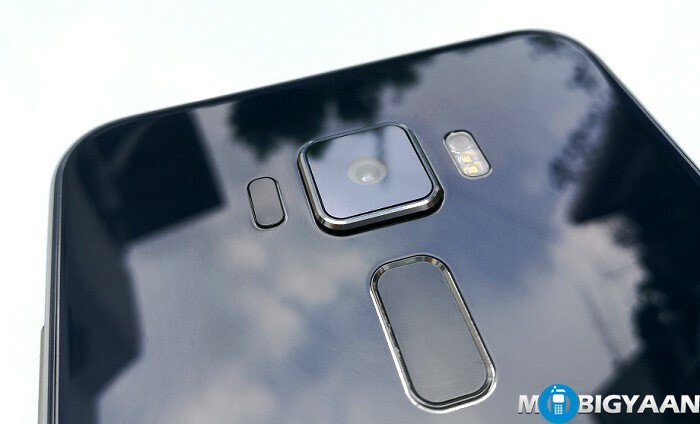 The front camera is 8 MP f/2.0. The glass body is highly reflective which can be a problem when using outdoors. It is, however, a surprise for us to know that ASUS used a Super IPS+ display in the Zenfone 3 while the top line Zenfone 3 Deluxe uses Super AMOLED display. 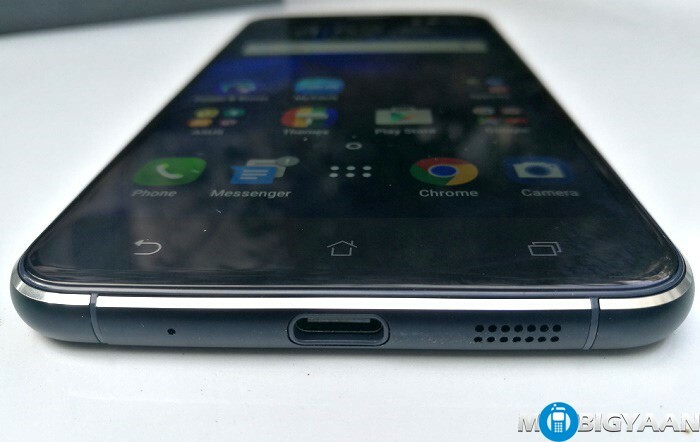 The ASUS Zenfone 3 now comes with a new USB Type-C port. Further, there’s a microphone at the bottom and a speaker grill. Top holds another microphone and a 3.5 mm port for bundled earphones. 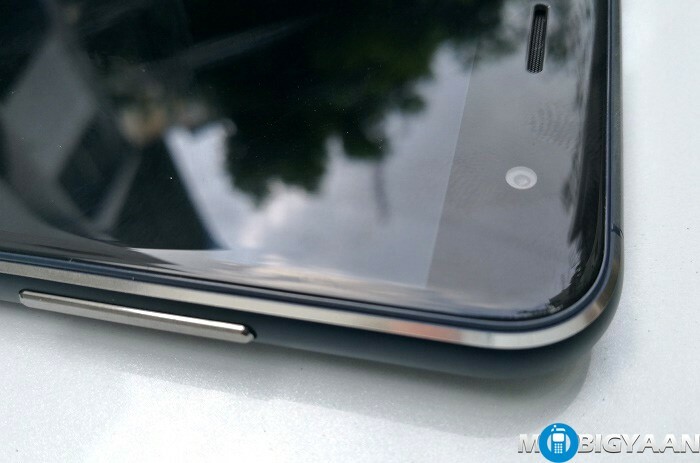 The sides have a metallic touch similar to what we’ve seen in the Zenfone Zoom. The left side has a Hybrid SIM tray. It holds two SIM cards (one Micro SIM card on SIM1 and one Nano SIM card on SIM2) or one Micro SIM card and MicroSD card. 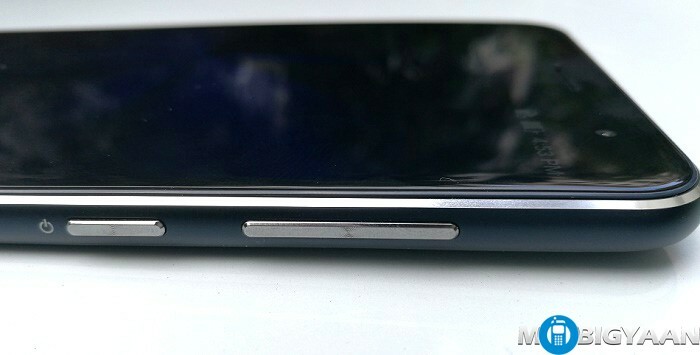 The Nano SIM slot can be replaced with a MicroSD. The MicoSD can be expanded up to 2 TB. The right side has the volume and power buttons. The buttons feel pretty neat and give tactile feedback. On the software side, the Zenfone 3 runs on Android 6.0.1 Marshmallow with ZenUI 3.0 on top. This is the new ZenUI from ASUS with many features. We would love to speak more about what’s new in the software as well as its powerful camera in the full review. If we talk about the pricing, Zenfone 3 is available at ₹21,999 while the Chinese flagships such as Xiaomi Mi 5 and LeEco Le Max 2 are very close competitors offering more performance and features with similar price. 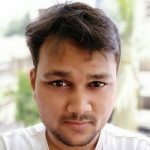 Having said that specifications is not the only thing to see while seeing the prices, it’s the overall experience with the device that matters at the end. We surely look forward to spend more time with the smartphone for a complete review. Till then, share your views on the new ASUS Zenfone 3.